2. Due to unforeseen and technical reason fixed departure date might change without prior notice. ARRIVAL – DINNER CRUISE ( D ) Arrive at Bali Airport - Meet & Greet with AceTravels.com REPRESENTATIVE – Transfer to hotel for check in process – Dinner Cruise by Sea Safari Pirates Cruises. 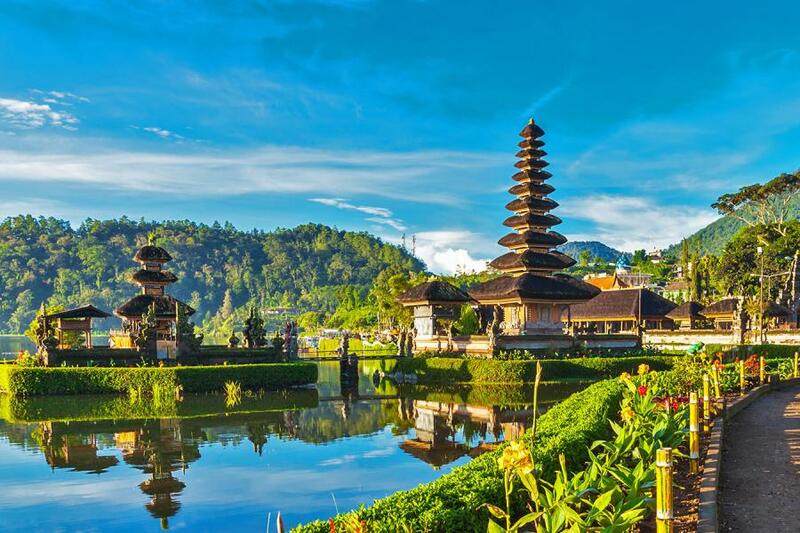 DENPASAR CITY– UBUD TOUR ( B ) Breakfast at Hotel – Visit Museum Bali – Bajra Sandhi Monument – Batubulan Stone Carving – Celuk & Mas Village – Lunch at Indian Restaurant – Ubud Art Market. BEDUGUL – TANAH LOT TEMPLE ( B ) Breakfast at Hotel – Visit Mengwi Royal Temple – Ulun Danu Temple Bedugul – Candikuning Market – Lunch at Local Restaurant – Visit Tanah Lot Temple. FREE PROGRAM ( B ) Breakfast at Hotel – Day Free at Leisure. DEPARTURE ( B ) Breakfast at hotel - Check Out From Hotel – Transfer to Bali Airport B = Breakfast, L = Lunch, D = Dinner.